We offer a modern and comprehensive approach to restoring your smile! 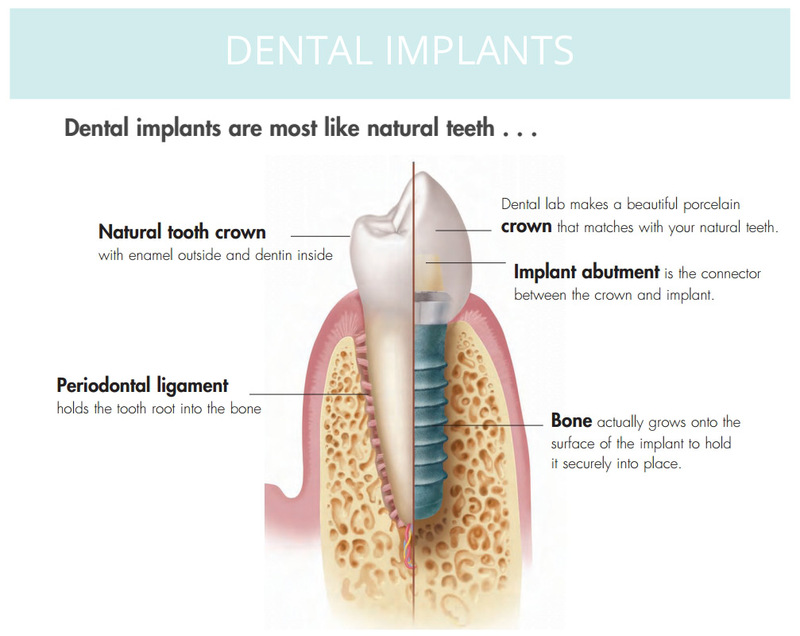 A dental implant is a replacement for the root of a tooth. It is fixed into the bone, and provides a structure on which a fixed crown or a removable denture can be placed. Both phases of the treatment, the placement and the restorative phase, are done in the rooms. 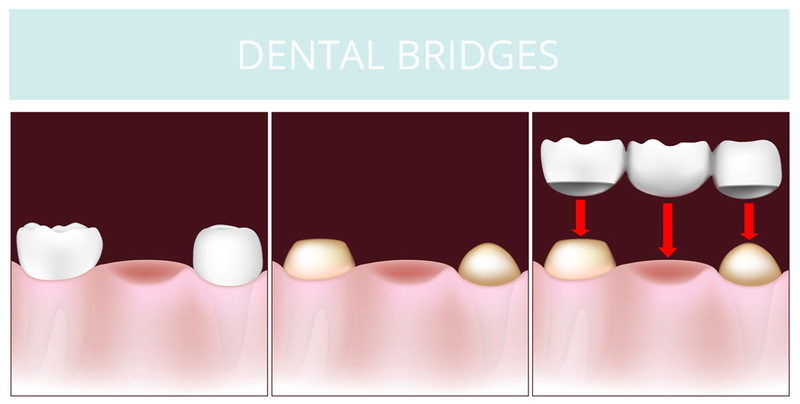 A bridge is a non-removable false tooth that is anchored by the teeth on either side. We offer metal free crowns and bridges to ensure the health of our patients. Dentures can be used when most or all teeth are missing. They are removable, and can have either an acrylic or metal base. They can also be stabilized by implants. All these treatments are offered in house. A consultation will be necessary to determine whether the patient is a suitable candidate for bleaching. Great results can be obtained by teeth whitening. Whiter teeth make for a healthier and more youthful appearance. 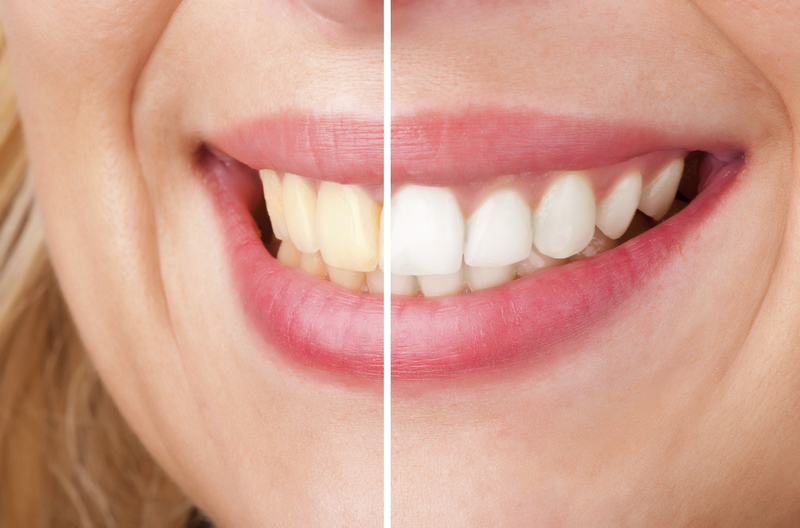 We offer a customised service that includes an initial 45 min intensive bleaching session and thereafter a take home kit to ensure the longevity of your white smile.